We have some pleasant news to share! 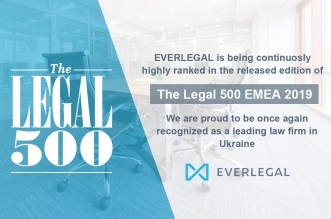 In the new issue of the Ukrainian Law Firms 2017, EVERLEGAL is recommended in a number of practice areas & industries. 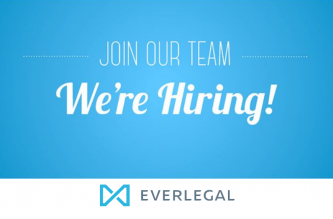 EVERLEGAL partners are recognised as notable practitioners in several areas. Noted in Agribusiness. Yevheniy Deyneko, Managing Partner, mentioned as active in the practice. Recognised in Antitrust & Competition for the largest transaction. 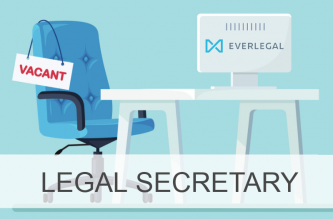 Yevheniy Deyneko, Managing Partner and Ulyana Khromyak, Counsel, advised the client on the merger clearance. Recommended for Corporate and M&A. Yevheniy Deyneko, Managing Partner, named as a notable practitioner. Recommended for Energy & Natural Resources. 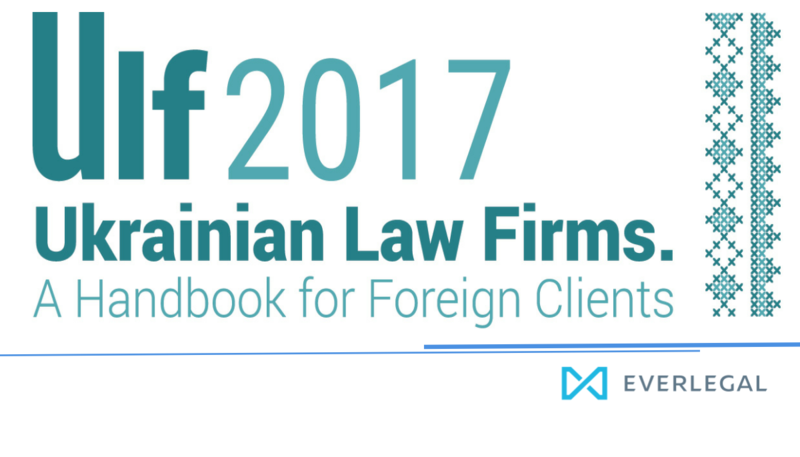 Andriy Olenyuk, Partner and Yevheniy Deyneko, Managing Partner, recognised as notable practitioners. Recommended for Litigation. Andriy Porayko, Partner, is the notable practitioner. Noted in International Arbitration. Andriy Porayko, Partner, and Oleksandr Ruzhytskyi, Partner, mentioned as active in the practice.